Fat is one of the major compositions of the keto diet. But, not all fats are essential that’s why it’s important to identify the good fats from the bad fats. This way, you will know which type of fat you need to consume. 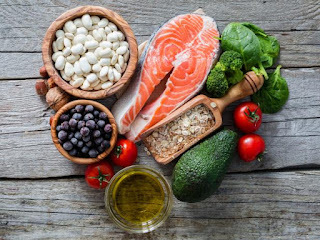 Identifying the good fats vs. bad fats and the lazy keto foods that you need is essential to achieve the best possible results in a keto diet and ensure optimal health. What are Good Fats for a Ketogenic Diet? 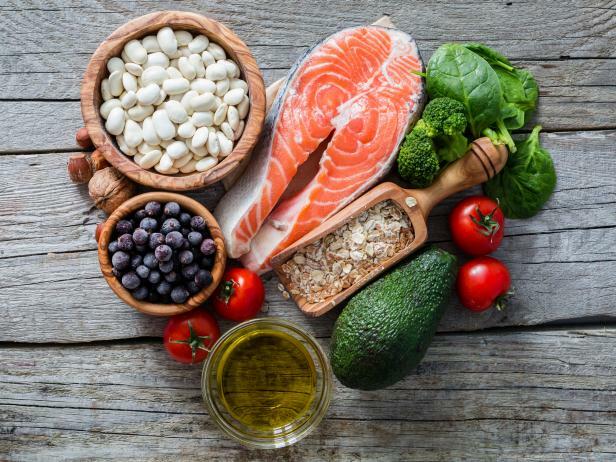 Good fats are divided into four categories including the saturated fats, polyunsaturated fats (PUFAs), monounsaturated fats (MUFAs), and the natural trans fats. If you’re planning to get into a ketogenic diet, you must familiarize first each category of fats so that you can recognize them in choosing the food. Saturated fats are believed to be harmful to the heart. But, recently a study has discredited this belief and revealed that saturated fats offer many benefits. The medium-chain triglycerides present in one form of saturated fat is easy to digest by the body. We can find the MCTs in coconut oil and small amounts in palm and butter oil, which can be added to the list of keto diet foods we can eat. 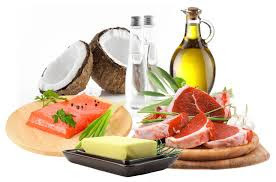 Saturated fats are present in the keto diet foods you eat such as butter, cream, red meat, cocoa butter, palm oil, eggs, coconut oil, and lard. 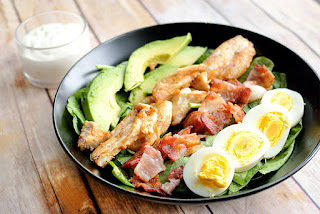 MUFAs in a ketogenic diet are present in keto diet foods like avocado and avocado oil, extra virgin olive oil, goose fat, macadamia nut oil, lard, and bacon fat. It is recommended to consume foods that contain polyunsaturated fats cold. Otherwise, if it is heated or included in cooking it will form free radicals. This may increase the risks of developing heart disease and inflammation. The polyunsaturated fats that are commonly found in keto diet are omega 3 and omega 6, both are essential nutrients. You should integrate polyunsaturated fats in your diet to lessen the risk of heart disease, stroke, inflammatory diseases, and autoimmune disorders. It also improves the symptoms of ADHD and depression. As long as you know the good fats vs. bad fats in your keto diet foods, you can ensure to succeed in your ketogenic diet. PUFAs are available in walnuts, extra virgin olive oil, flaxseeds, and flaxseed oil, fish oil and fatty fish, chia seeds, avocado oil, nut oils, and sesame oil. Most trans fats are unhealthy that’s why they are not recommended to consume. However, you can also find trans fat that is healthy such as the vaccenic acid. This kind of trans fat is naturally present in keto diet foods within the categories of dairy fats and grass-fed meats. You can find natural trans fats from yogurt, butter, and grass-fed animal products. What are the Bad Fats for a Ketogenic Diet? The best part of following the keto diet is to consume satisfying and filling dietary fats. Bad fats include processed polyunsaturated fats and trans fats. These kinds of fats can harm your health. That’s why you should use only the unprocessed PUFAs. To avoid those bad effects of processed PUFAs and trans fats, you should avoid consuming hydrogenated oils in crackers, margarine, cookies, and fast food. Likewise, you should also avoid processed vegetable oils. The purpose of following a ketogenic diet is to improve the overall health. With this, it is important to choose the keto diet foods sources that will promote good health. To succeed in the ketogenic diet you should stick to the recommended ketogenic ratio of 70% healthy fat, 25% protein, and 5% carbs. 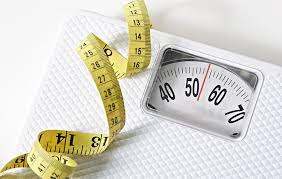 Losing weight and maintaining it Eat fruits, lean protein, vegetables and whole grain products in exchange of foods with high calorie and high fat levels. It's important to stay within the calorie range that you need in order to keep a healthy weight. 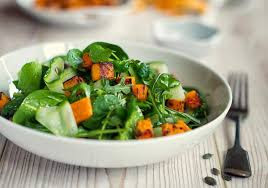 The fiber you gain from whole grains, vegetables and fruit help satiate hunger faster and you feel full longer compared to foods filled with sugar. 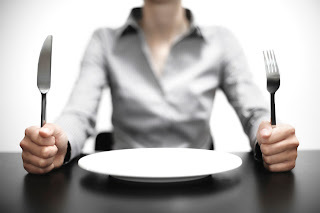 You're less likely to go over your needed calorie range when the longer you're satiated.